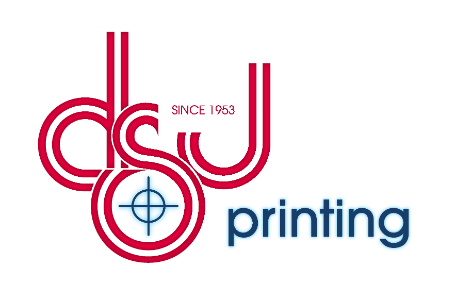 Located in Santa Monica for over 65 years, we're a family owned and operated print and marketing services company. Our number one goal is providing a great experience to our clients with products and services that help them better communicate with their customers. We use the latest state-of-the-art technology to help support your customer communications through all steps of the Customer Lifecycle. From first connection and acquisition, on-boarding, loyalty, retention and more. We structure our solutions to help you provide relevant and timely marketing materials and programs that produce bottom line results. 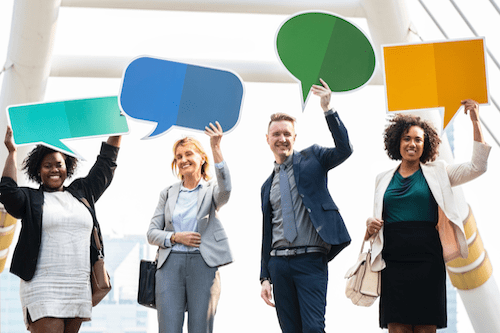 Connecting print and digital media is helping boost customer engagement and allowing customers to communicate and respond through their preferred channels. We look forward to sharing with you how we are helping companies in these areas and how specifically we can help you. Read a realted article here.